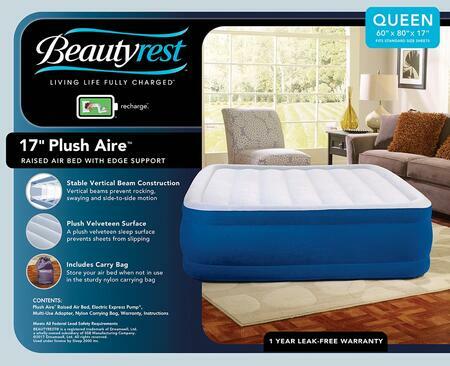 All Plush Aire Beds are Manufactured and Packaged Individually. Dimensions May Vary. 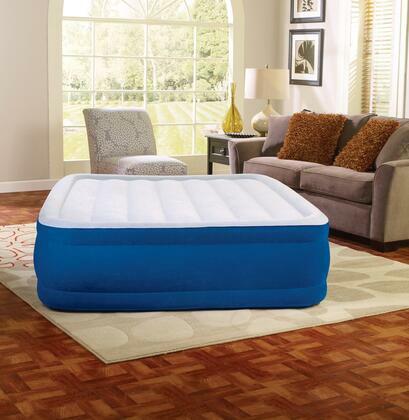 Raised Air Bed with Built-in Edge Support Provides Bed Like Comfort. Individual Adjustable Support: Adjust from Firm to Plush with Patented One-touch Control. 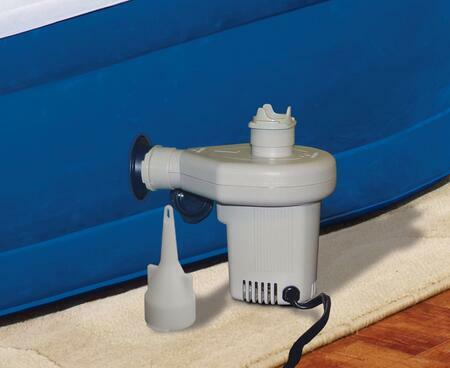 Fast Hands-Free Inflate/Deflate: Includes Electric Express Pump that Inflates AND Deflates in Seconds, Plus BONUS Adapter for Other Inflatables. Stable Vertical Beam Construction: Vertical Beams Prevent Rocking, Swaying and Side-to-Side Motion. Plush Velveteen Surface: A Plush Velveteen Sleep Surface Prevents Sheets from Slipping. 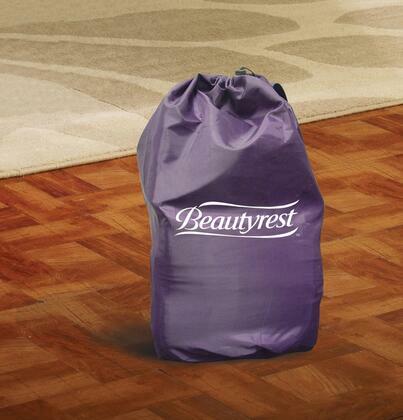 Includes Carry Bag: Store Your Air Bed When Not in Use in the Sturdy Nylon Carrying Bag.